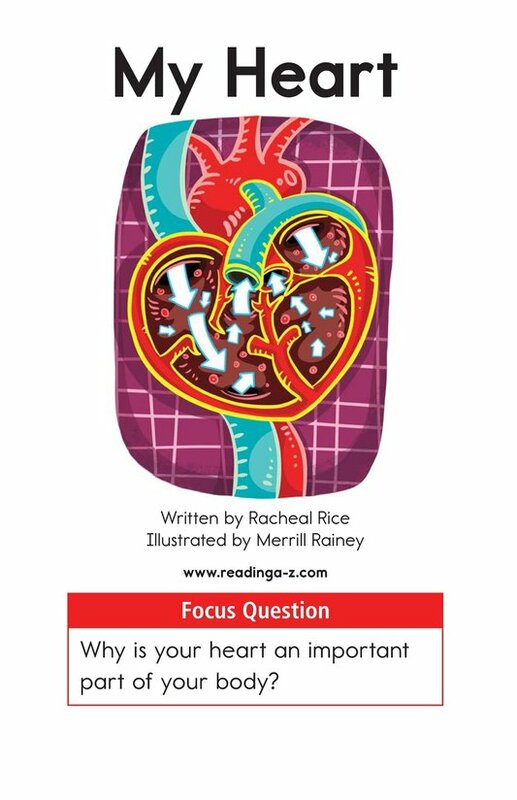 What does your heart do for you? 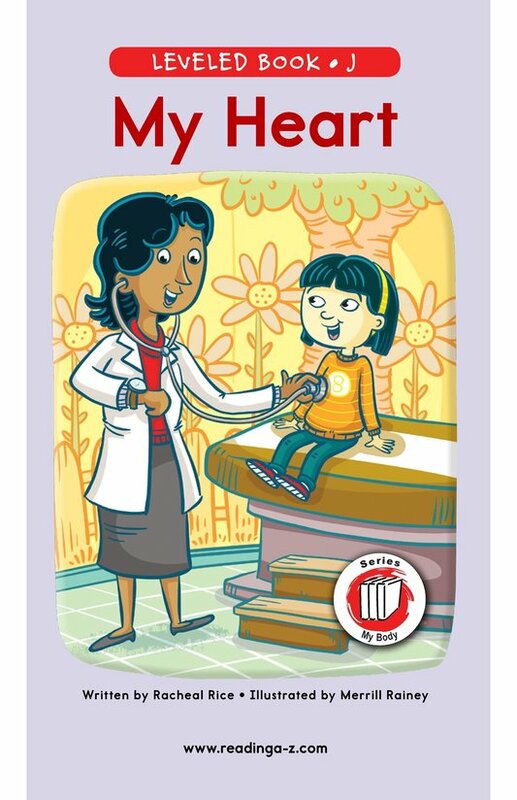 Read My Heart to get a detailed description of how your heart and blood work together to keep your body healthy. 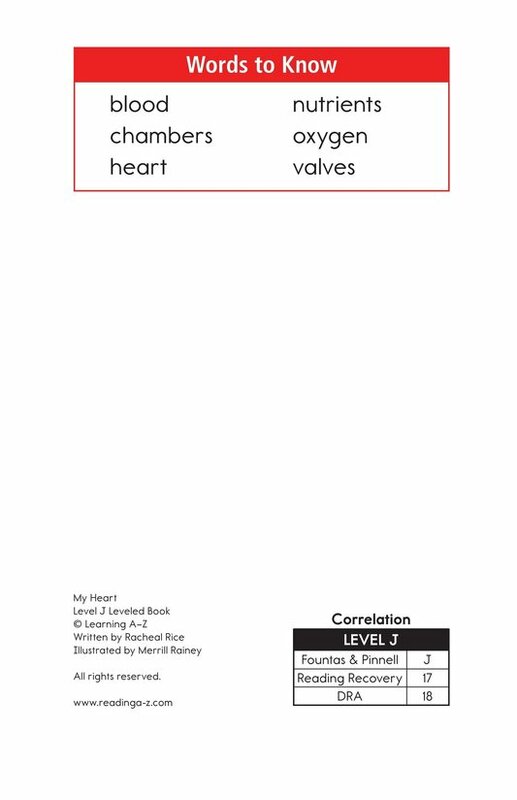 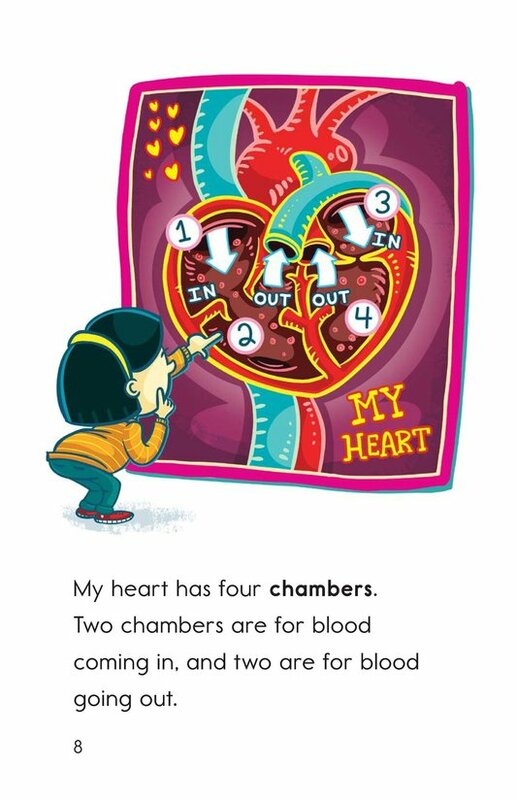 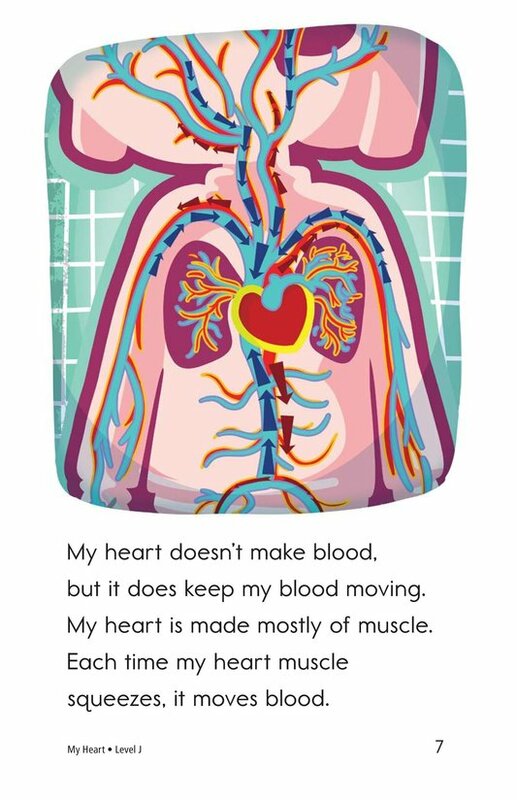 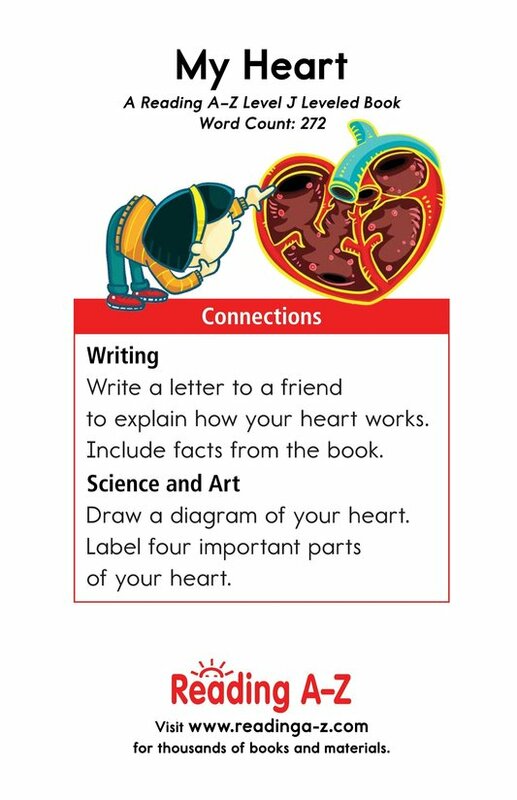 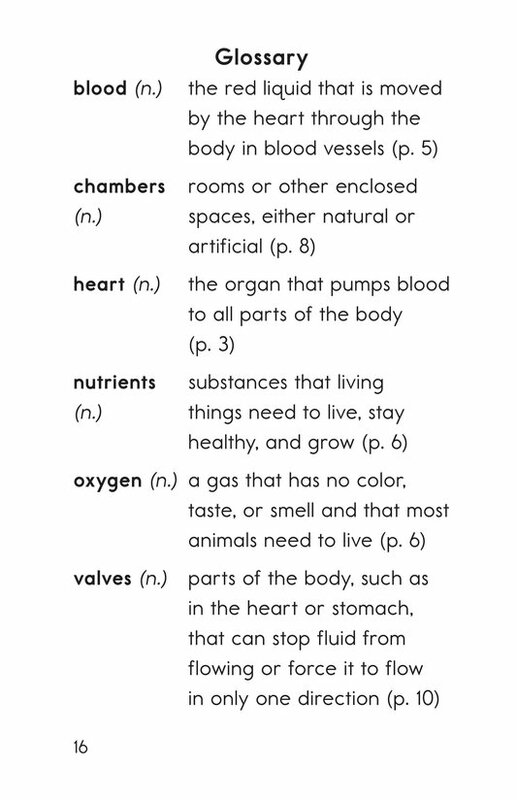 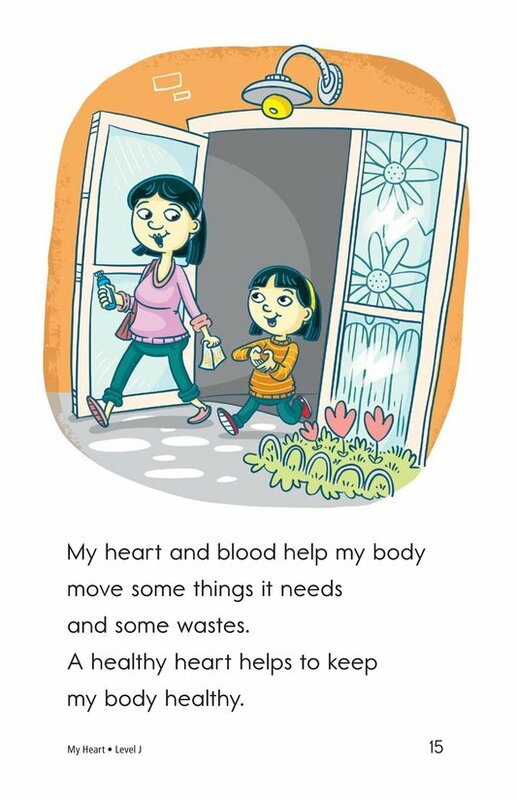 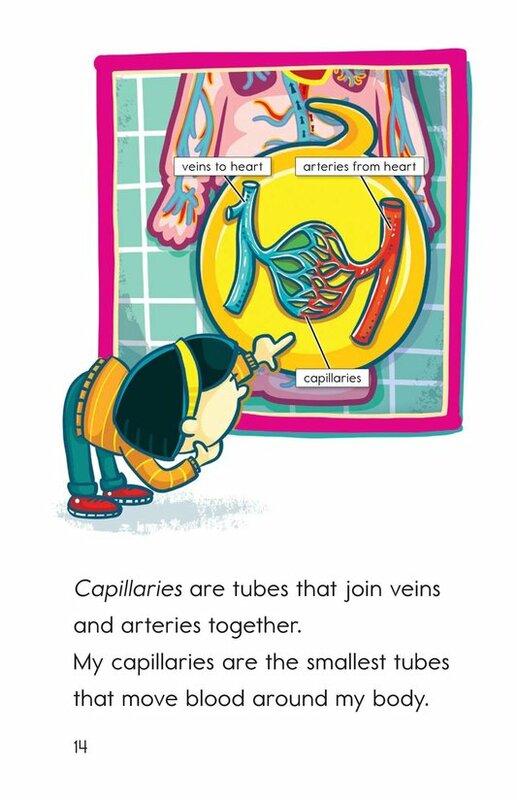 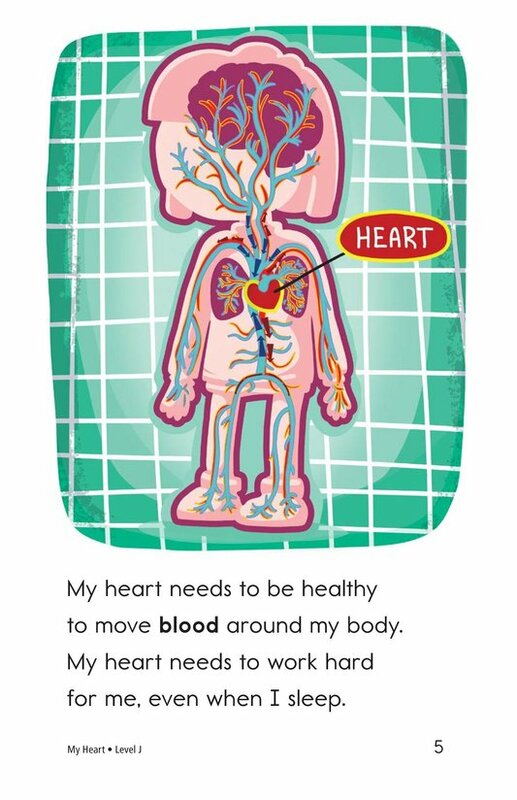 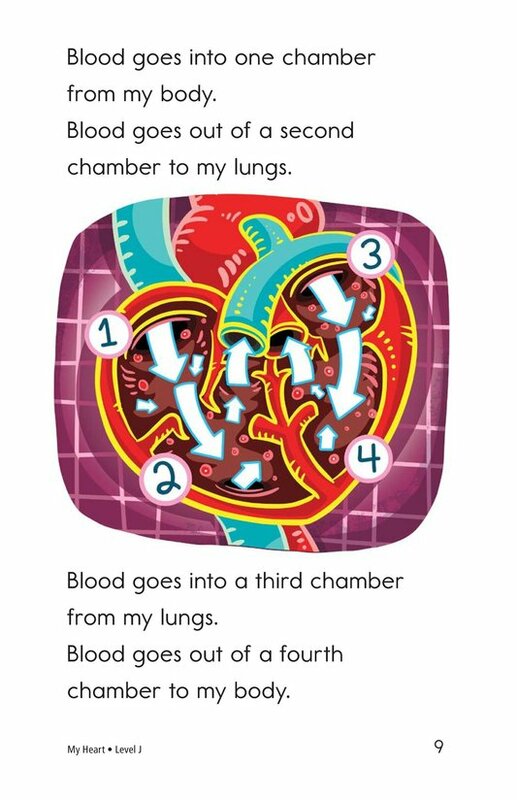 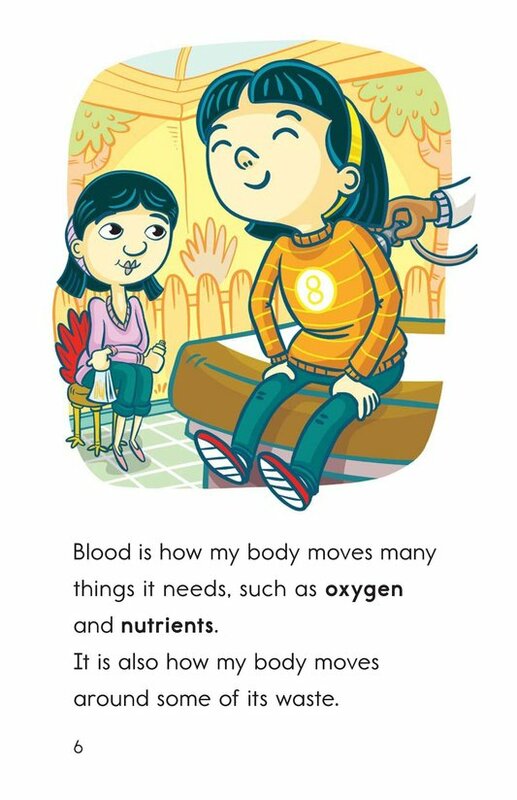 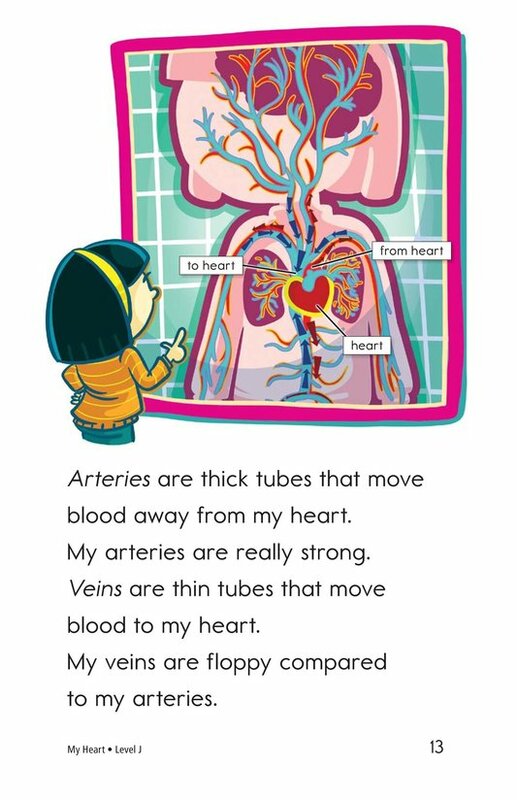 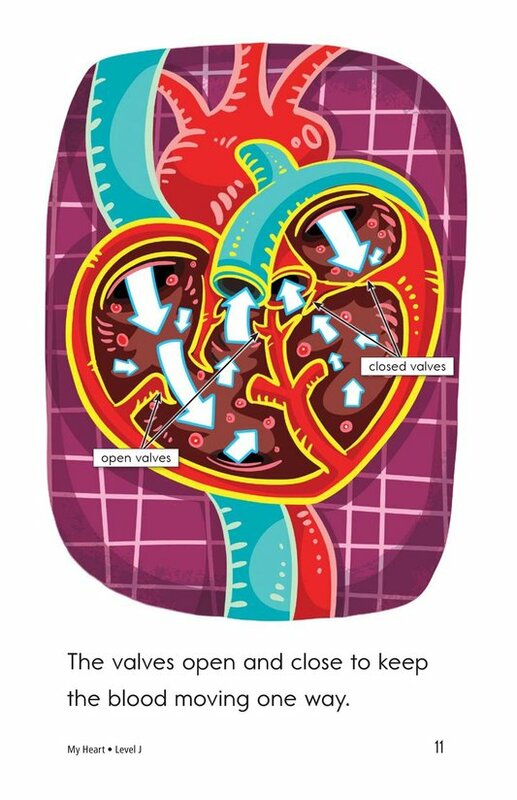 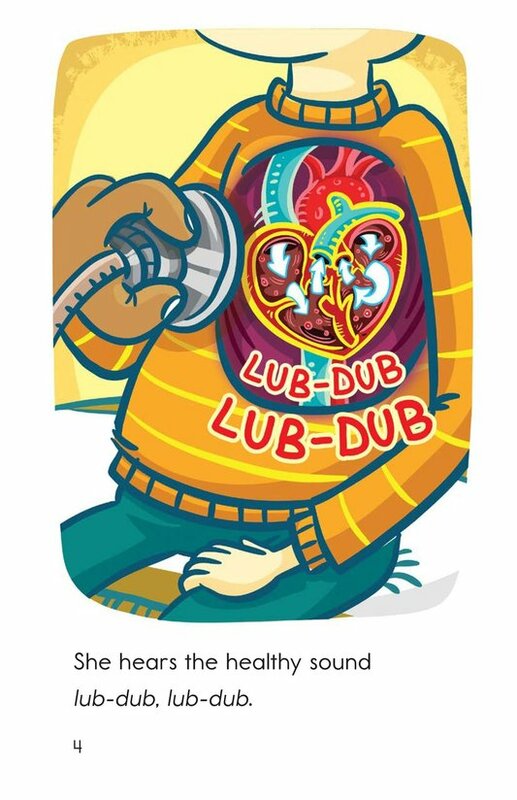 The detailed illustrations and labels make it easy to understand the parts of the heart and how they work. 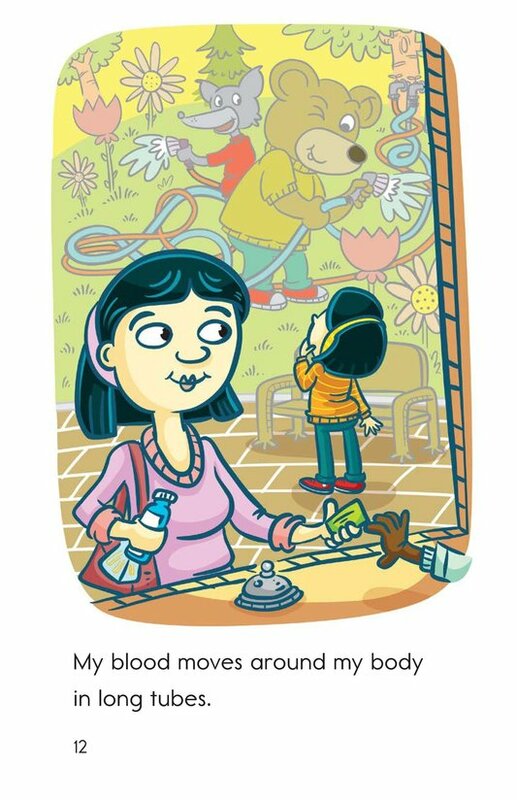 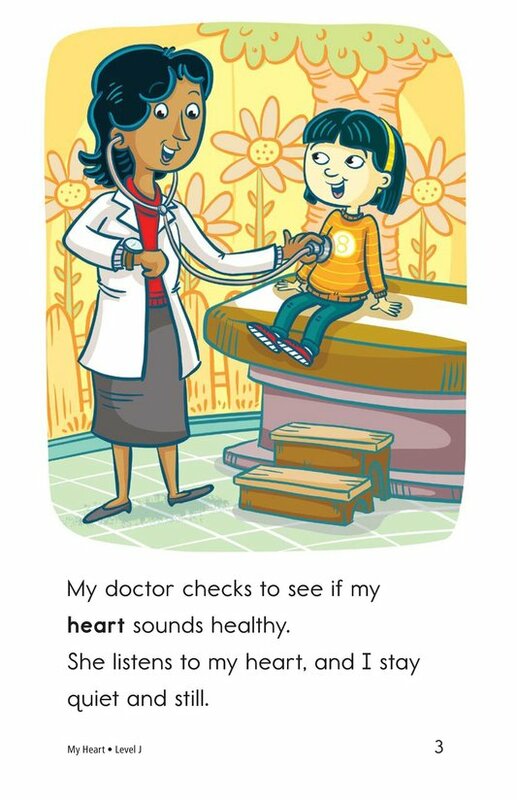 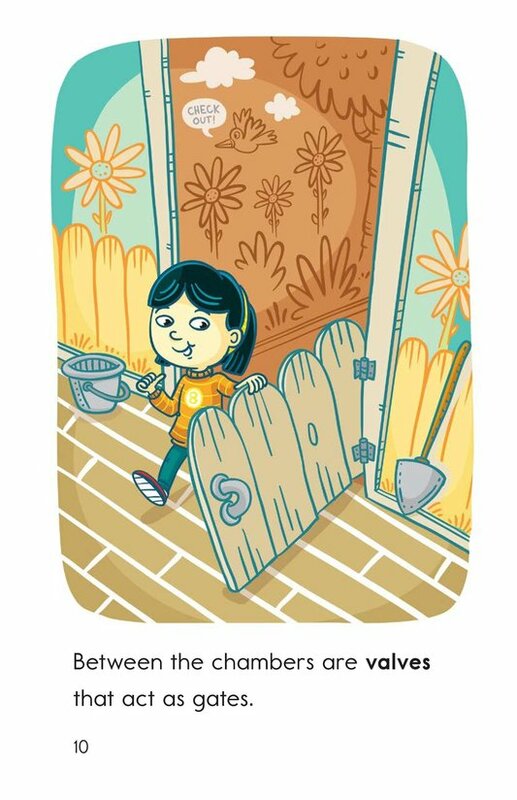 This book will teach students how to determine an author's purpose for writing and to recognize and use prepositions.